Every year, 2,500 people across Bristol, Birmingham and Wolverhampton come to ACH in search of careers and employers come to us for work-ready talent. For refugees and BAME candidates, we offer training and employment programs in partnership with companies like Starbucks and First West of England that will give them the skills and stability they need to integrate with society here in the UK. For employers and recruiters, we provide access to a steady stream of skilled and enthusiastic candidates looking for long-term work. When it comes to refugee job placements, standard recruitment practice offers poor value and fails to reach talent in local communities. 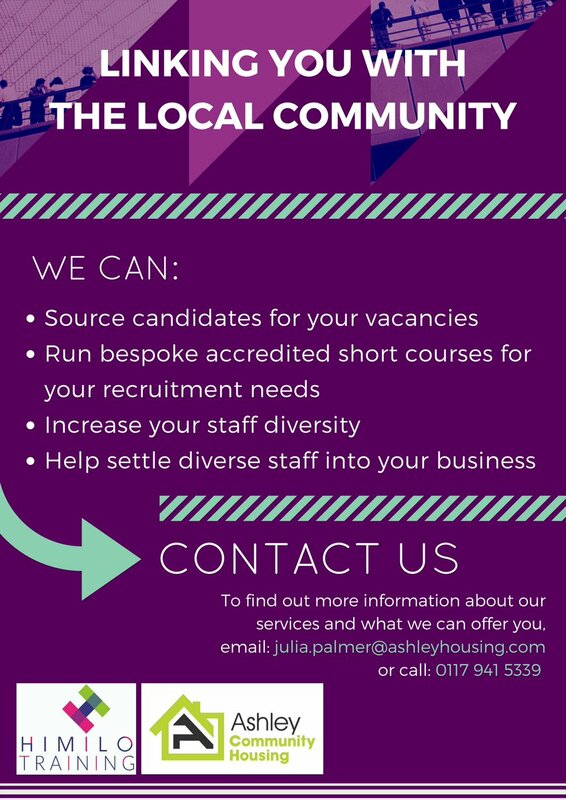 We bridge this gap by offering bespoke recruitment support that get results for both employers and employees. Not only can businesses access a dedicated workforce, they’ll also develop skills that will enable them to recruit differently in future – giving them a competitive edge. or call 0117 941 5339. 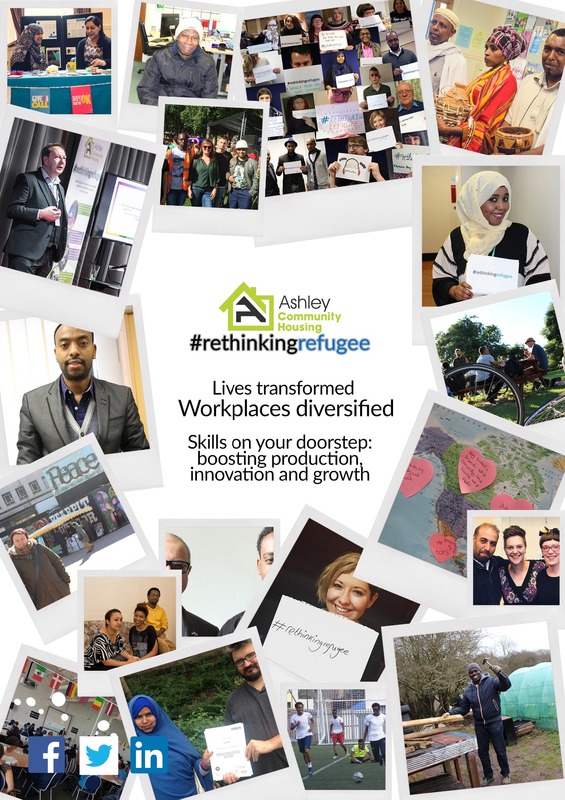 We currently work in partnership with Starbucks and First West of England, running bespoke refugee employment programs to fill staff vacancies. 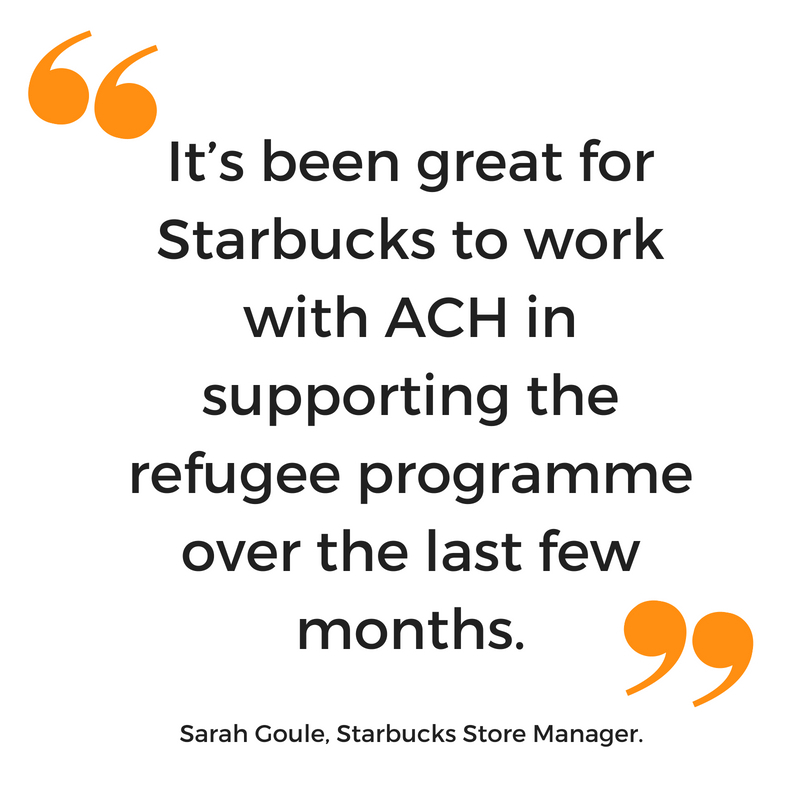 ACH provides pre-employment training and one-to-one support to selected candidates, followed by guaranteed job interviews for barista roles within Starbucks stores across Birmingham and Bristol. In December 2018, we teamed up with First West of England to give local refugees the opportunity to become bus drivers through a special training program in Bristol. 9 out of 11 candidates were successful. As well as bringing diversity to your business, experience has shown us that refugees make highly motivated and hardworking apprentices. 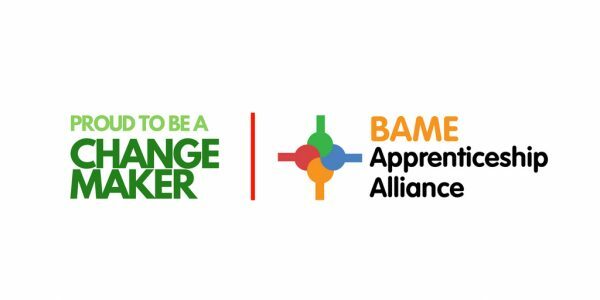 We are pleased to announce that we've been successfully approved as an apprenticeship provider and are now looking for employers who want to take on a property maintenance apprentice. For a more detailed look at our services see the information below. If you have any queries or want to know more please contact us.